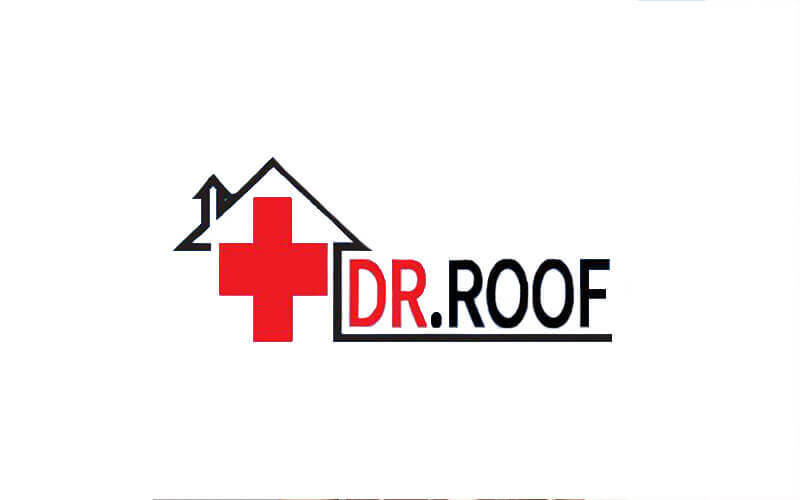 Folks with roof concerns need not fret as Dr. Roof is around to ensure roofs stay in tip-top condition. Focusing on delivering impeccable workmanship, the team behind this endeavour features trained and experienced roofers providing a sundry of repair and installation services. 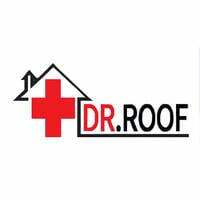 Among the services offered are gutter cleaning, heat insulation, roof replacement and restoration, leak repairs, and attic ventilation.